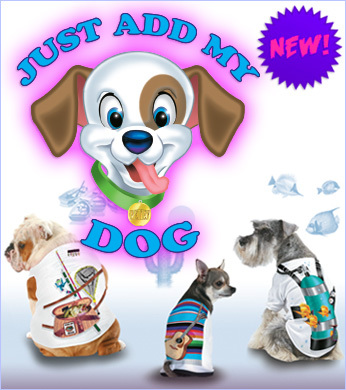 Just Add A Kid designs fun kids t-shirts, onesies, baby bibs, long sleeve shirts, dog t-shirts, and socks for various ages and sizes. 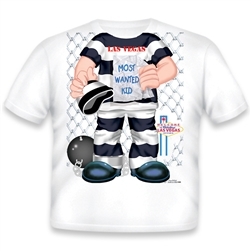 Over 1,000 different kids wear t-shirt designs, onesies, bibs, doggie t-shirts, and socks, you can be sure to find one to match any child's personality. 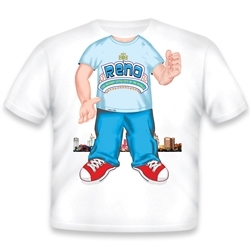 You can choose from a unique selection of boys tee shirts, girls tee shirts, tuxedo t-shirts, and even fun phrase t-shirts. 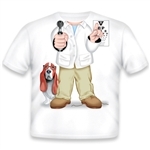 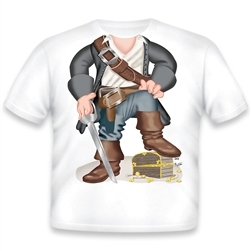 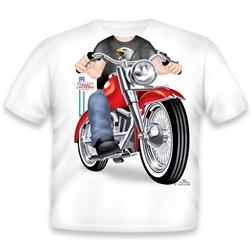 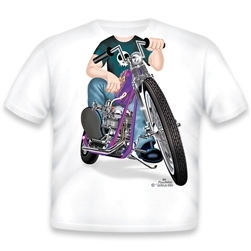 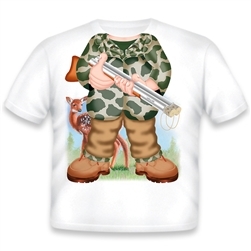 Just Add A Kid tee shirts not only make a perfect gift for any child, but can also be ordered in adult sizes as well. 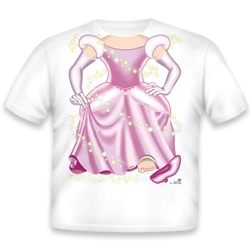 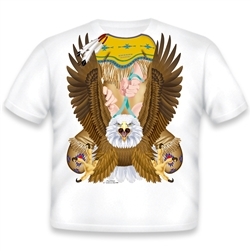 Let both you and your kid's personality shine with unique personalization of any tee shirt or bib design.